Rustic sterling silver beads handstamped with your words adorn this simple adjustable cord necklace. 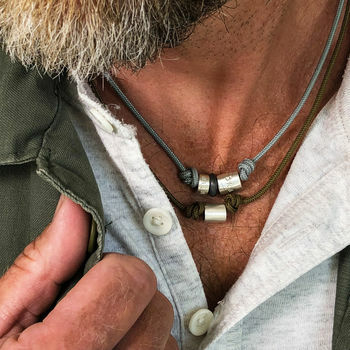 These sterling silver slider beads are subtle yet stylish threaded onto an adjustable waxed cotton cord or 20” belcher chain. Maxi beads can be personalised with up to 10 characters, mini beads can be personalised with 8 characters. 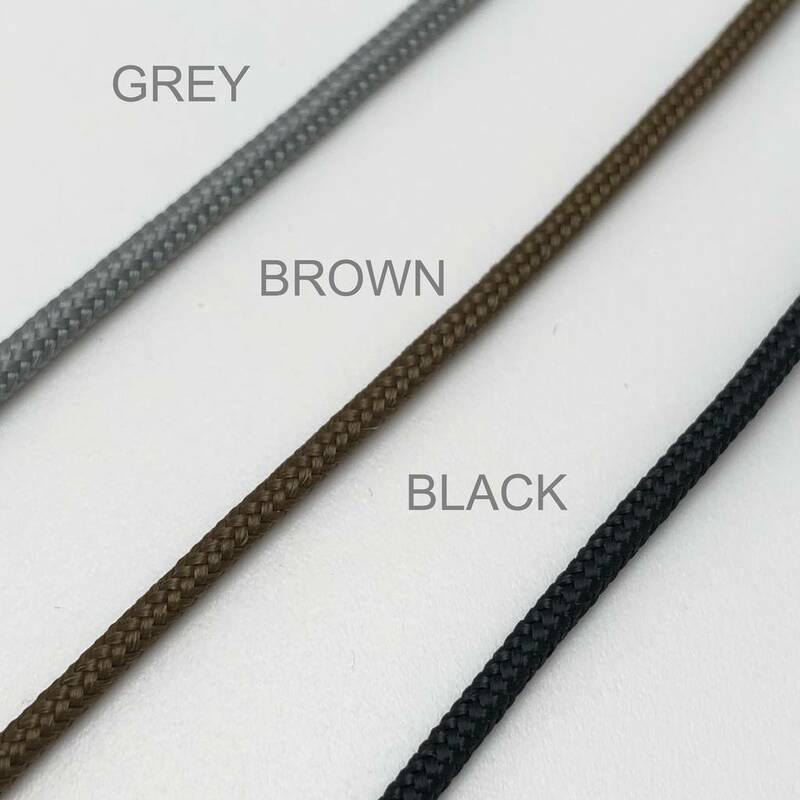 The super strong paracord is available in grey, black and brown. 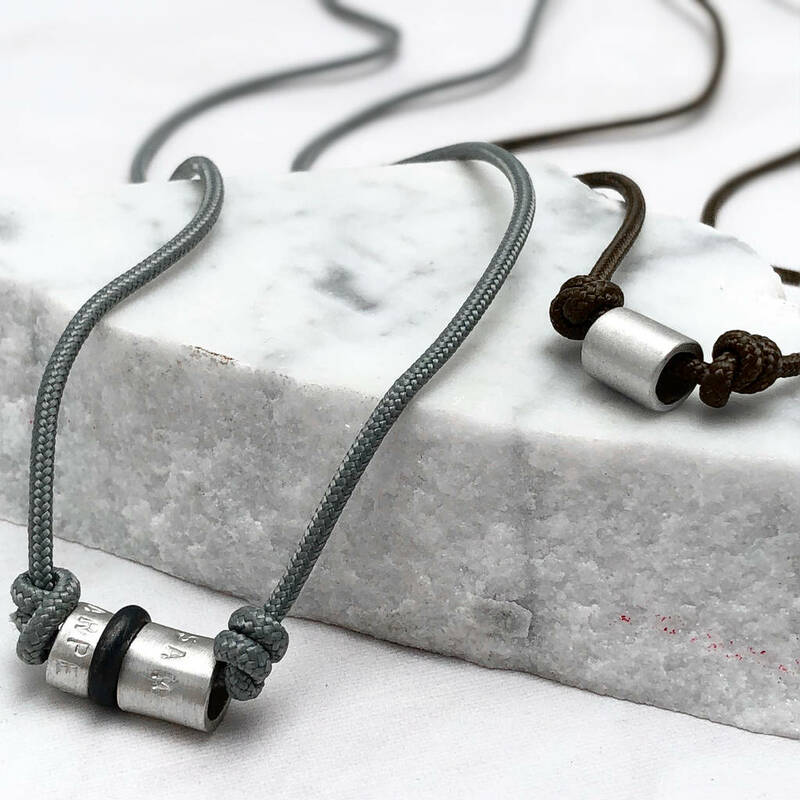 Sterling silver bead and nylon paracord. maxi bead measures - 10 x 10mm on an adjustable cord necklace. 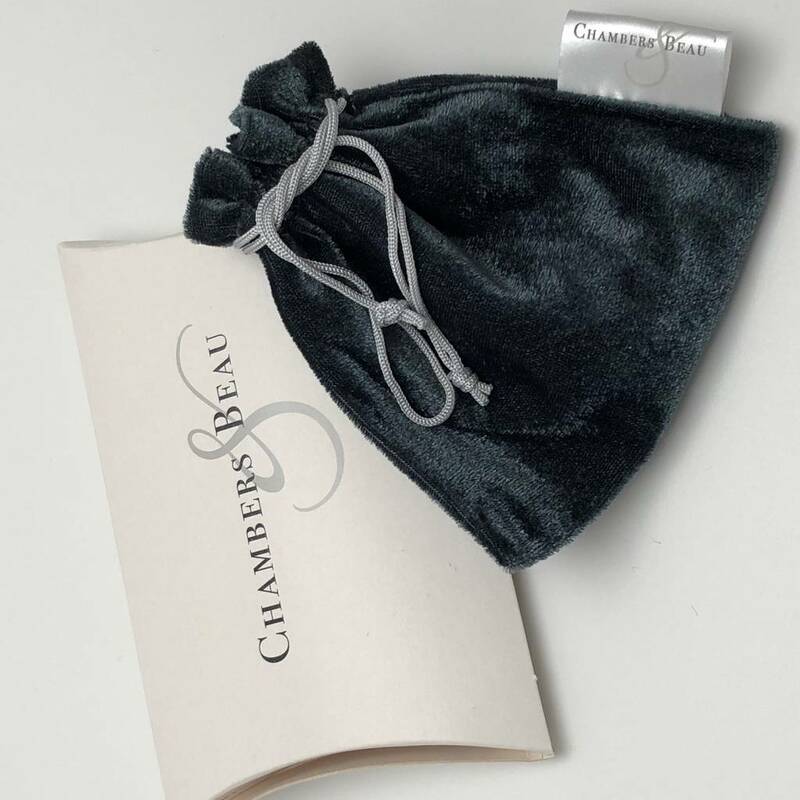 This product is dispatched to you by Chambers & Beau.